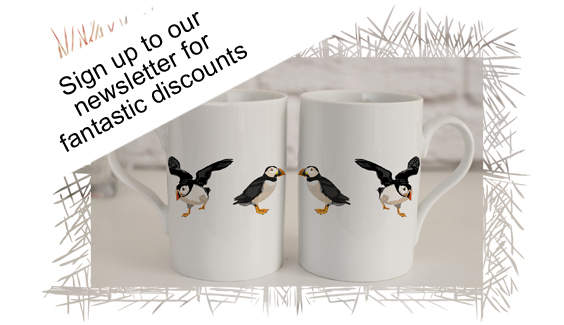 Our unique, modern, home decor gifts combine the finest materials with quirky art, by sisters Anna Westwood and Jayne Walsh. 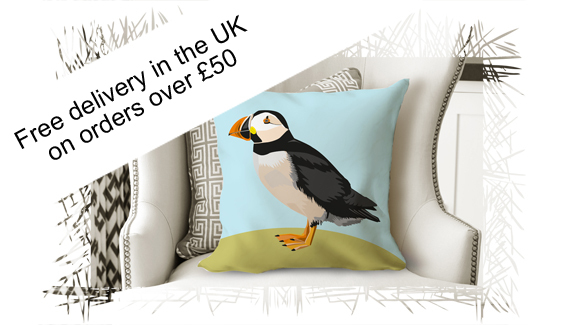 We use UK suppliers and aim to deliver your beautiful, contemporary home accessories 3-5 days from ordering. We offer a recolouring service on all our designs to coordinate with your decor. Contact us and we will create your perfect gift. "I am so pleased with the design and quality"
months I now have just what I had been looking for"
"Excellent fast delivery. I am thoroughly pleased with my print"
I am creative, I am unique, I am not a brand.